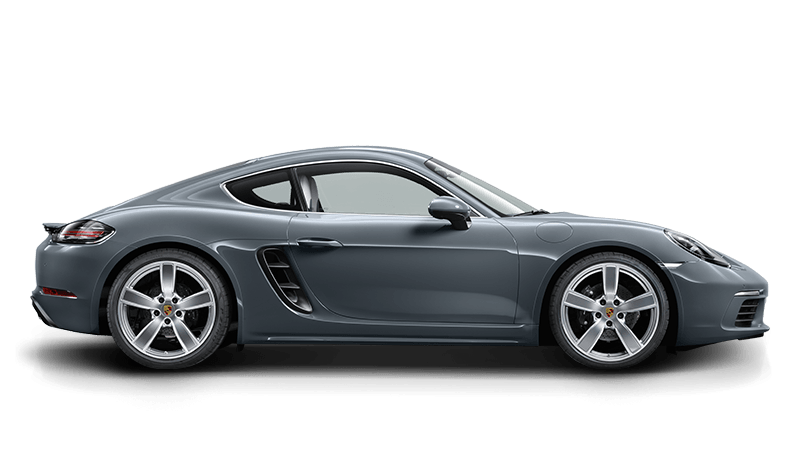 Giltrap Porsche resides within our Giltrap Motor Group dealership, specialising in NZ new & used Porsche. 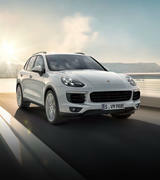 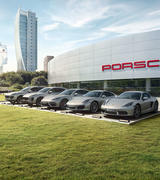 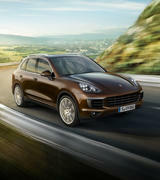 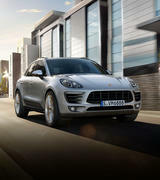 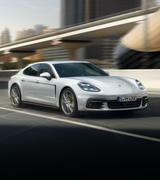 We also house the countries leading Porsche Service workshop, with factory trained technicians & genuine Porsche parts. 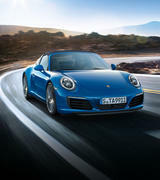 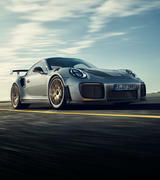 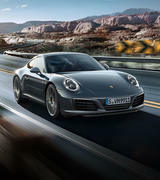 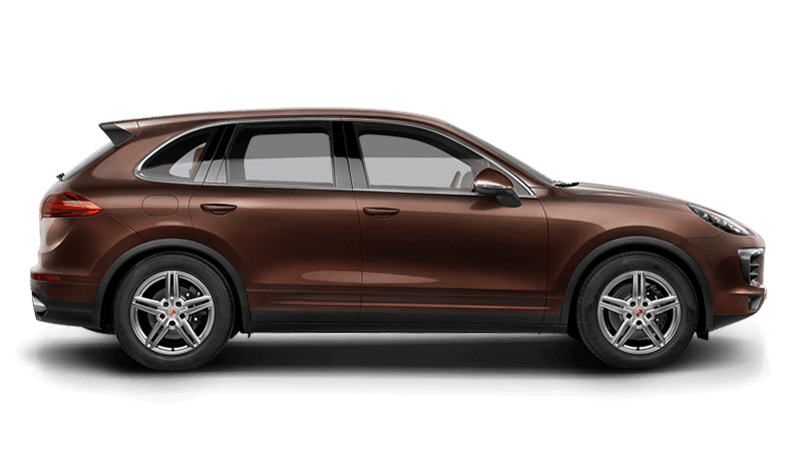 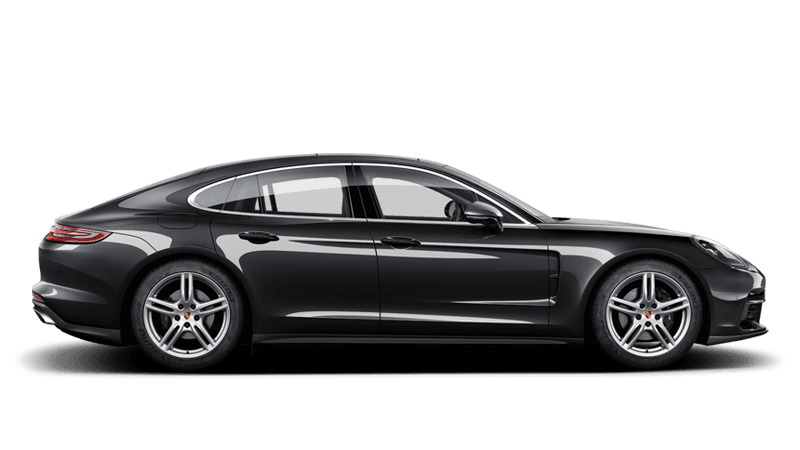 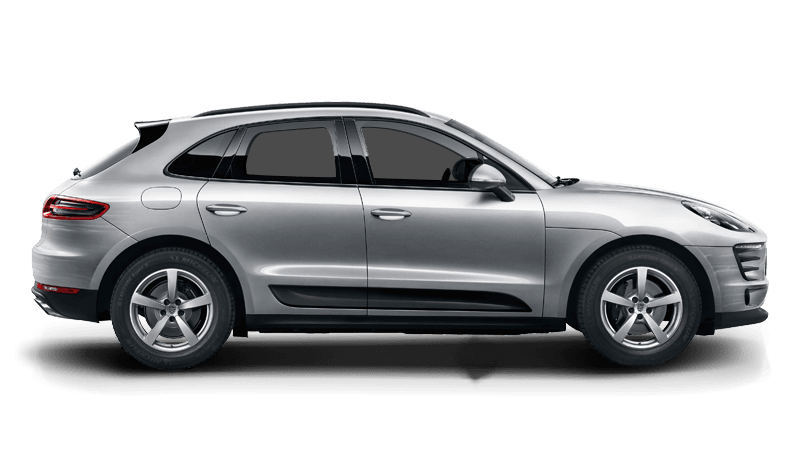 All Porsche through our doors have passed stringent pre-purchase inspections and receive a full factory service according to Porsche network standards. 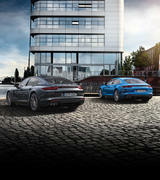 Additionally we have an on-site Business Manager six days a week to assist you in arranging tailored finance packages. 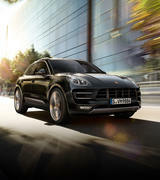 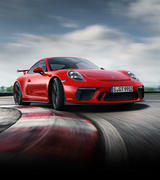 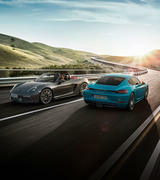 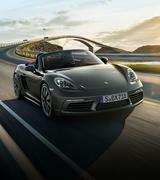 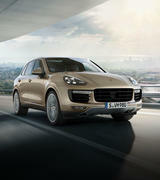 Come see us today for any Porsche needs. 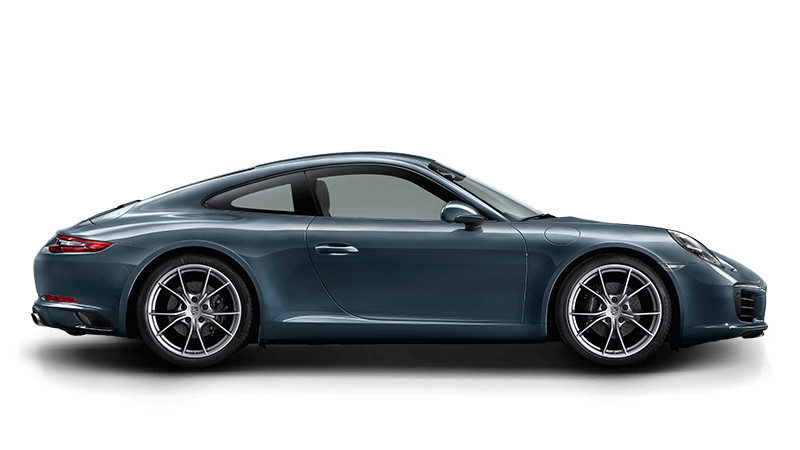 Below our Showroom we also boast a state of the art Service Facility with factory trained Porsche technicians and genuine Porsche factory parts. 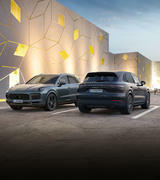 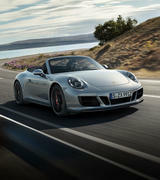 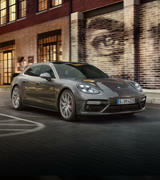 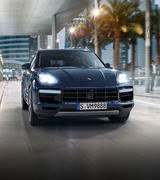 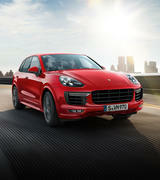 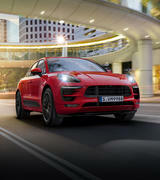 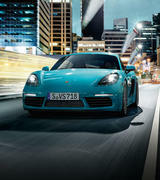 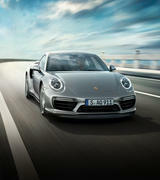 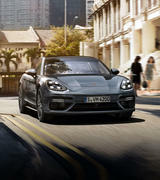 Giltrap Porsche is proudly New Zealand, family owned business that has been serving Auckland for many years.